Tim Burton is a unique artist, author, film director, animator and producer. Born in 1958, Burton is famously known for his dark, gothic, quirky, yet somehow childish films such as Frankenweenie, The Nightmare Before Christmas, and Beetlejuice. Beginning his career for Disney as an apprentice animator, storyboard artist and concept artist, Burton worked on films such as The Fox and The Hound, The Black Cauldron, and Tron. Unfortunately, the style of Tim Burtons art didn’t suit Disney’s and none of concept art ever made it to the finished films. While at Disney, Burton had the opportunity to create the short film Vincent in 1982 which prompted him into his own film career. 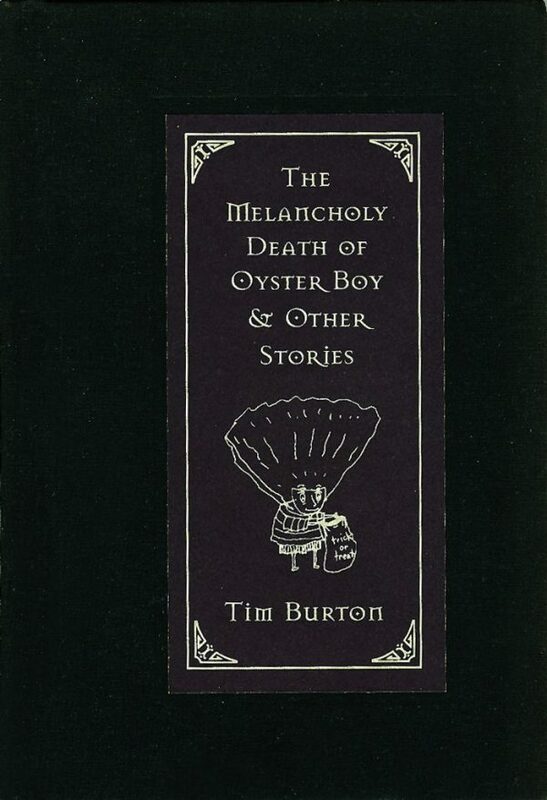 In 1997, Burton wrote and illustrated the poetry book The Melancholy Death of Oyster Boy & Other Stories. This book contains poems full of dark humor, stories of hybrid kids, spontaneous transformations and women who have babies to win over men. 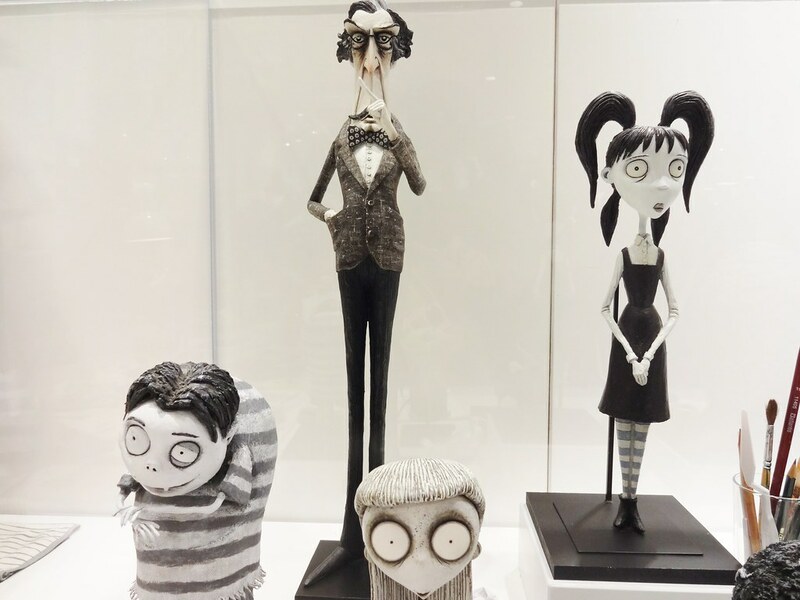 Many of the films that Tim Burton has created, he wrote the story himself, mostly stemming from shorts and illustrations that he thought up many years ago. These include Frankenweenie, The Corpse Bride, The Nightmare Before Christmas, and Edward Scissorhands. In addition to his incredibly successful film career, Tim Burton has held several art exhibitions since 2009 to display his incredible and unique artistic style. 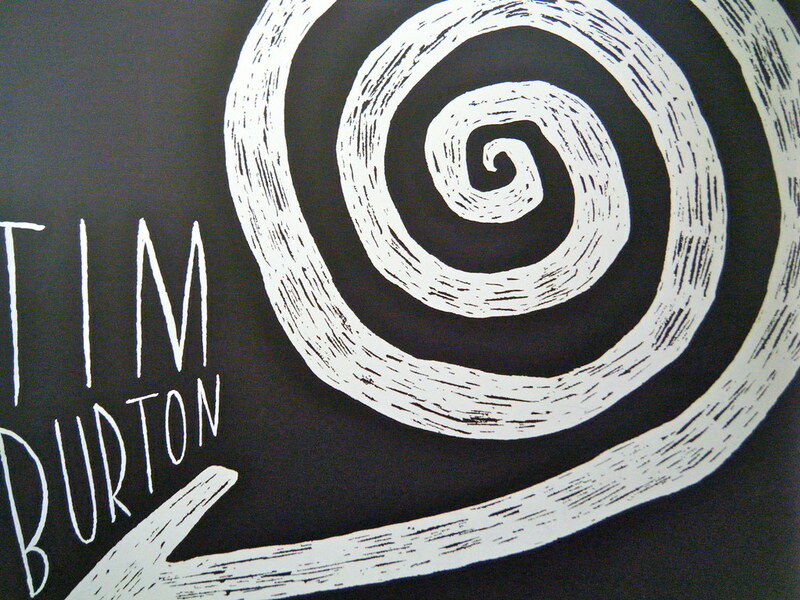 This art has been published in an incredible 434-page book The Art of Tim Burton, which was released in 2009. This is a massive compilation of forty incredible years of Burtons artistry, including film concept art and hundreds of illustrations from his personal archives. Following the award winning success of The Art Of Tim Burton published by Steels Publishing, comes the 140-page companion art book displaying the unseen and previously unpublished napkin art of the unique artist. The Napkin Art of Tim Burton: Things You Think About in a Bar is yet another compilation of Burtons incredible art, however, the art this book contains is the sorts of doodles and sketches that Tim Burton creates in places such as restaurants and bars where the best piece of drawing material is the humble napkin. 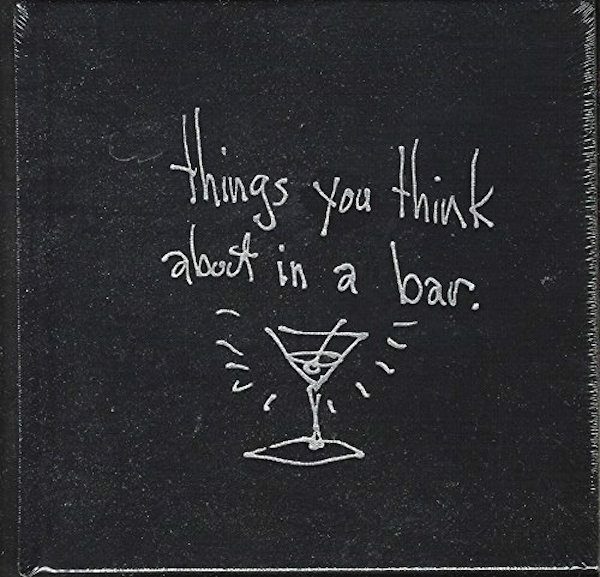 The Napkin Art of Tim Burton: Things You Think About in a Bar is a glimpse into the mind of the incredible Tim Burton when he is off guard and off set. It depicts drawings of scenes and images that come to the genius’s mind in everyday locations and situations. This is an incredible companion book that is a necessity for every Tim Burton art and film fan in addition to The Art of Tim Burton. If you haven’t already got the book in your bookshelf, why not pick up a copy of The Art of Tim Burton while you’re grabbing a copy of The Napkin Art of Time Burton? Previous articleShould Great Writing Be Easy To Read?